Souvenir shopping can be a cash grab — but there are some things you don’t want to regret leaving behind from a trip to the Caribbean or Mexico. While souvenirs like shot glasses, t-shirts, and keychains may get left in a drawer indefinitely, other items like paintings and ceramics, fabrics and masks, and tasty treats may be a pleasant reminder of the culture you experienced abroad. From locally made art to coffee and liquor, here are some souvenirs worth the space in your suitcase. Where rum is easier (and often cheaper) to come by than water, a trip to Cuba is not complete without a taste of the country’s signature drink: a mojito. 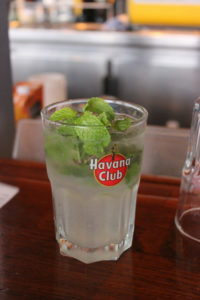 Make mojitos at home by taking a bottle of Cuba’s famous Havana Club rum with you. The authentic Cuban rum and nemesis to Bacardi – which is no longer manufactured in Cuba, though its significant sites remain for tourism – Havana Club started pouring into glasses in the 1930s. Of course, the Cuban rum is made from sugar cane, another sweet souvenir. Pick up raw demerara sugar in the markets or gift shops so you can add it to your cafe Cubano back home. Sweet-lovers will also enjoy pure Cuban honey – another delicious Cuban souvenir. 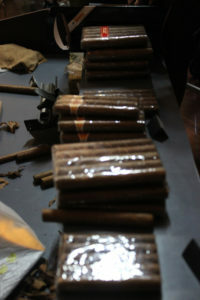 Besides sugarcane, tobacco is Cuba’s other main export. Cigar aficionados or even occasional smokers will want to buy a few stogies for their humidor collection. They also make for great gifts. Look for Cohiba, Montecristo, and Romeo y Julieta at the cigar factory for the best rates. 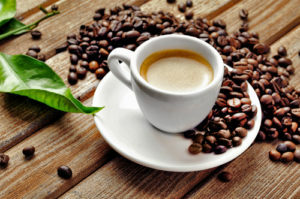 Visitors to Jamaica will want to pick up some Blue Mountain Coffee, certified by the Coffee Industry Board of Jamaica and monitored for the best quality harvesting, processing, and roasting. The Blue Mountains are located between Kingston and Port Antonio and produce some of the Caribbean’s finest beans. Appleton Rum is another Jamaican staple, which has been produced at the Appleton Estate in Cockpit Country for over 265 years. 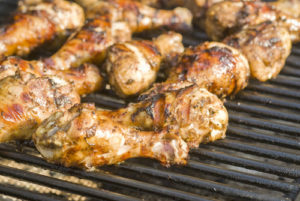 Seasonings and sauces are also good souvenirs – take a bottle of jerk seasoning home with you and re-create that mouth-watering jerk chicken you haven’t been able to get out of your mind since Jamaica! Get your agave while in Mexico – tequila and mezcal varieties are abundant, from blanco to reposado to anejo, and everything in between. Taking a tour is a good way to see how it’s made and choose among your favourites after a tasting. 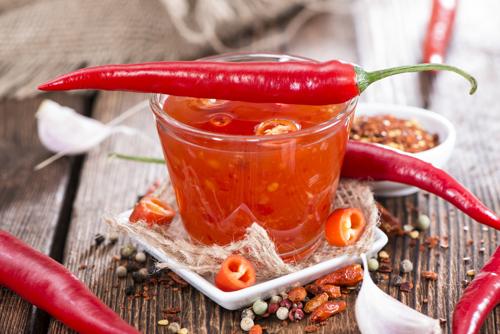 Vanilla is also a great souvenir from Mexico, especially bottled so it will last you for ages, as well as hot sauce to you can test your spicy Mexican recipes in the kitchen. 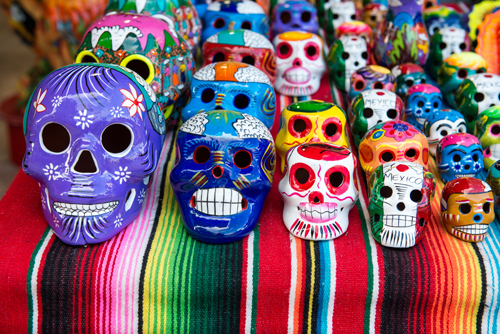 Mexico is also known for its symbolic crafts like the Mascaras (masks) used to satirize authority and the Huichol (healer) colourful skulls and animals depicting the flora and fauna they worship. Art in the Dominican Republic draws on Spanish, African, and Haitian influences. 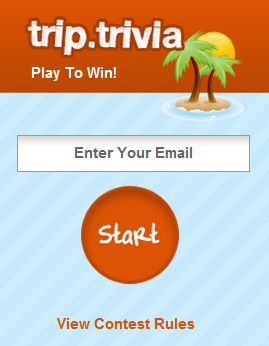 Wood or ceramic sculptures, oil paintings, and jewellery are nice souvenirs to remember your vacation. Larimar is a rare blue stone only found in the Dominican Republic. Find it on your favourite piece of jewellery for a unique and beautiful memento. Made from the mineral pectolite, its shades turn from white to light-blue to green-blue-turquoise to dark-blue. Another stone mined in the Dominican Republic is the gemstone Amber, bronze/orange in colour and said to give the wearer a sense of healing. 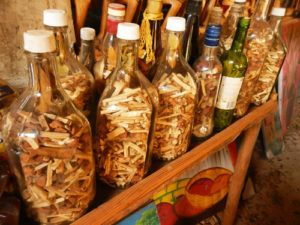 Frisky travellers to the Dominican Republic may want to stock up on Mama Juana, a mix of red wine, rum, honey, tree bark and mixed herbs said to be an aphrodisiac. The drink is served as a shot and tastes similar to port wine. With all of these Caribbean souvenir ideas to fit in your suitcase, remember the Canada Duty Free limits: up to $800 for stays 7 days or more, including alcohol and tobacco products. 200 cigarettes AND 50 cigars AND 200 grams of tobacco AND 200 tobacco sticks. What are some of your favourite souvenirs to bring back from vacation?